There’s always so much going on during the season that it’s hard to decide what to do. 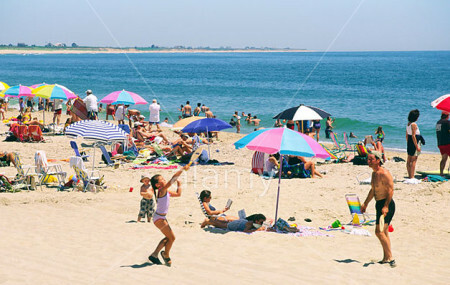 Kitchen tours, house and garden tours, red tie galas, Boston Pops at the Jetties, lectures, musical events, author readings and book signings, art gallery openings, the triathlon, and then of course all the outdoor fun like biking and tennis and golf and beaching that’s always available. But wait, Nantucket weather can be fickle so you have to reserve indoor activities like museum tours for those overcast days. So much to plan and guests too! Vacationing can be work, for those of us who live here! It’s often hard to fit in the fun things we’d like to do, enjoy our guests, and meet up with friends we may only see in the summertime. Time is precious. I like to entertain casually on my deck. We start with drinks and apps outside and then, as the weather cools or gets a bit damp we move indoors for dinner. I can safely say I’m the only house in my neighborhood that has trees decorated with fairy lights. To me, summer has begun once the birch tree that hangs over the outdoor table on the deck is wrapped with lights. I also string them over an archway on a stone path in the back. I leave them on until they no longer work, which is about a year from now. I also have a string of scallop lights in a hanging basket that has not gone out even through the entire winter of really bad weather! Can’t figure this one out but I’m not messing with them. This is my summer lighting and as the sun goes down the lighted tree adds just the right amount of light on the deck – not too harsh, not too dim if you put enough strands together. I use 3 or 4. In Key West everyone wraps palm trees with fairy lights and it makes the island so festive when driving around at night. Now that we can buy wonderful artificial candles, it’s easy to dot the tables on the deck with candlelight as well. The season is so short we all have to make the most of outdoor living. 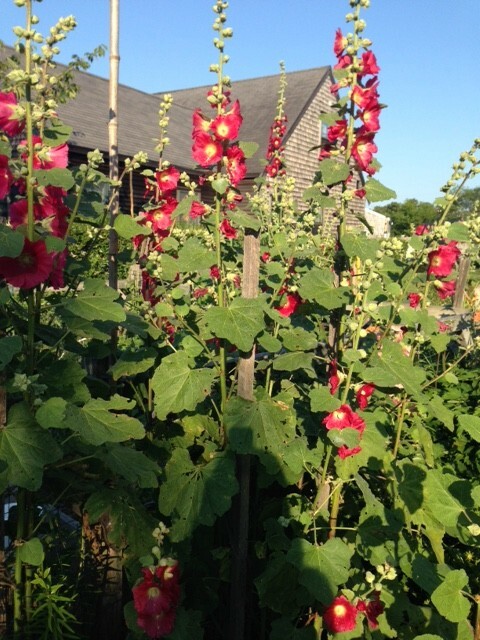 Giant hollyhocks in David McCandless’s garden. This is a country cottage staple. There are lots of ways to dress up our outdoor tables. I am not a big fan of matched sets of anything or furniture that takes a lot of maintenance. I like to put together found objects to create an interesting rather than “put together” look. Everything is a bit irregular. My “coffee table” was created with a very large ceramic crock, found at the Nantucket Basket Museum Yard Sale last November, for the base. On top of this is a round, chunky piece of wood that came from the top of an electrical spool. It has green letters stenciled on it. They don’t spell anything. I don’t know what they mean, but they add character. It’s not perfect, sometimes a little too small, for what I put on it, a little rickety if I don’t set the top on perfectly, but I like the industrial look of it. From time to time I change the cushions on the chairs and bench. This year they are yellow rather than off-white. Of course this means my plants have to be coordinated as well. 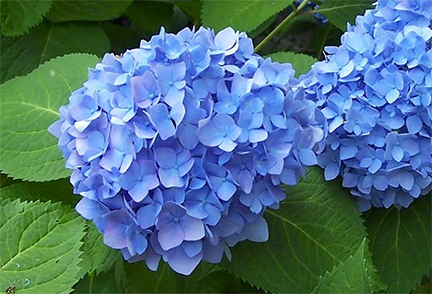 However, I find from year to year if you stick with all white flowers and plants with bright green leaves you can create an interesting array by using different pots and containers. Container gardening allows you to move things around when the mood strikes. I also have two large terra cotta oval planters (Galley Yard Sale!!) filled with herbs. This is a must because it looks good and is practical. I’m actually taking my own advise from my Cottages book, something I forget to do. I live in a great area of town, the old historic district. The houses never cease to fascinate me after more than 40 years. I kind of monitor the changes going on, the gardens and just the ebb and flow of things. Have you noticed that the energy level of the island has increased this year? July feels like August. Doing my “loop” for my daily walk I’ve been watching the change that’s taking place on the old DPW building on Orange St. They did away with the double garage and built a house in its place. It’s not all that attractive as houses go but it is in keeping with the neighborhood. 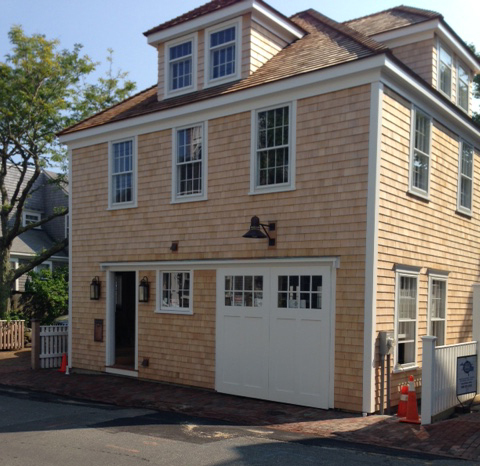 Next door, almost, the old Nantucket Bake Shop, now owned by Matt Fee and his wife is getting a renovation/facelift and turning into a yarn shop. Flock, out by the Stop & Shop will now be located her. The facade is interesting. They’ve added architectural detail to make it look almost Greek revival and that too fits into the neighborhood.